The Ohio State University Buckeyes are the 2014-2015 NCAA football National Champions! In celebration, I have created five more free fonts for you. I hope you enjoy them! 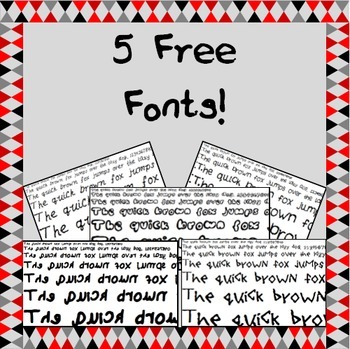 These fonts may be used for personal and/or commercial use. If you decide to download, please be sure to leave a comment! Thank you for your business and feedback!